Affordable Computer Systems, LLC is now integrated with dealertrack technologies, the largest online credit application network in North America. Dealers with a relationship with Affordable Computer Systems, LLC now have the option to process their integrated credit application data across their in-house DMS directly to the dealertrack technologies platform. Affordable Computer Systems has true Automotive Accounting Software with Schedules, Journals, and General Ledger. Our Accounting Software allows you to schedule accounts you choose with up to five accounts per schedule. 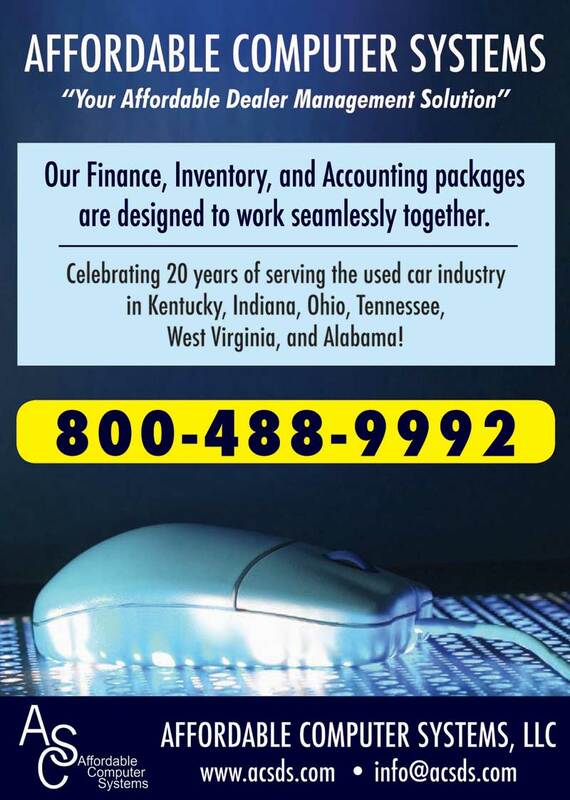 Our Finance and Service departments integrate directly into our Accounting system. You do not need to create a QuickBooks style sale to post into our General Ledger. 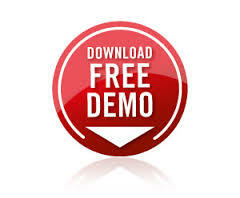 Financial reports can be exported to Excel, or Word, call us today for more information or a free on-line demo. Affordable Computer Systems used car lot software for car dealers and bookkeepers is an affordable yet comprehensive car dealer management system software solution including Inventory, Finance, Accounting, Buy Here Pay Here, Service, Leads, Credit Applicatons, and many other used car dealer management solutions. Click on one of our software solutions for more information, or call us at 800-488-9992, or email info@acsds.com for details on our software. 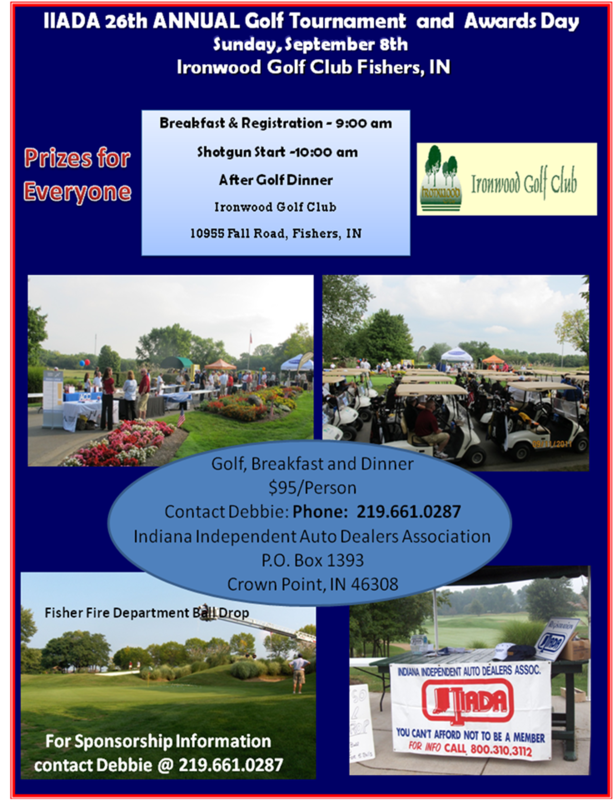 Applications are now being accepted for Indiana’s 2013 Quality Dealer of the Year. for the coveted NIADA Quality Dealer of the Year Award. The public recognition and prestige associated with this award will produce many benefits for our 2013 Quality Dealer. Do Used Car Dealers need an Automotive Accounting software? The Automotive industry has been on a roller coaster ride lately, and it all boils down to the numbers. Many dealers are learning a new appreciation for the challenges their accounting office faces. So, what position is your dealership in? Do you have important financial information available at the push of a button? While most franchise dealers use an automotive based accounting system, many of the independent dealers still use “off the shelf” software, or even manual books. A quick trip to Walmart will flood you with several accounting software options for your business. The trick is deciding which, if any, of those packages are right for you. Most people base their decision on how many vehicles they are selling a month? I believe if you are a dealer selling over 20 vehicles a month, you can make use of an automotive based accounting system. The main difference in automotive accounting systems, compared to “off the shelf” software, is that automotive accounting software has schedules. An easy to understand scheduling system can make the life of your accounting office much easier and far more accurate. Using a scheduling system can help you keep accurate track of inventory, contracts, customer cash, trade payoffs, and repairs. A scheduling system will give you itemized detail on all the transactions that make up a specific account total. So instead of looking at a single amount, say 500K in inventory, you see a value per stock number, and a total of 500K. Another important aspect to consider is integration. Once a deal is entered into your finance software, this information should transfer into the accounting department. This allows for more accurate tracking of customer cash and can immediately remove the sold vehicle from your inventory. As I mentioned earlier you can find accounting software anywhere. I would like to encourage you to consider software designed specifically for your industry. My company has developed and supported automotive accounting for over 20 years now. When a dealership does not have an integrated automotive accounting package, the timing of sales, and cost of goods sold, can cause your bottom line to vary by $10,000 to $20,000 per month. When considering your options, take into account the amount of money you have invested in inventory and receivables from car sales. The selection of your accounting software is a vital part of your companies dealer management solution. When making your final software choices you may want to think out side the, “off the shelf” box. Consider using an in-house system, provided by a company, proven to understand the demands of the fast paced automotive industry. Ivan Dale is a senior programmer at Affordable Computer Systems and can be reached at info@acsds.com or 812.282.4188. Want to be in the loop on all things Affordable Computers? Join our Email list and we will send you updates and reminders directly to your inbox. Fill out the form below.